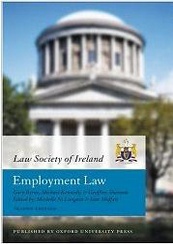 Employment Law in Ireland, 2 Top Titles in Irish Employment Law! principles of Irish employment law. 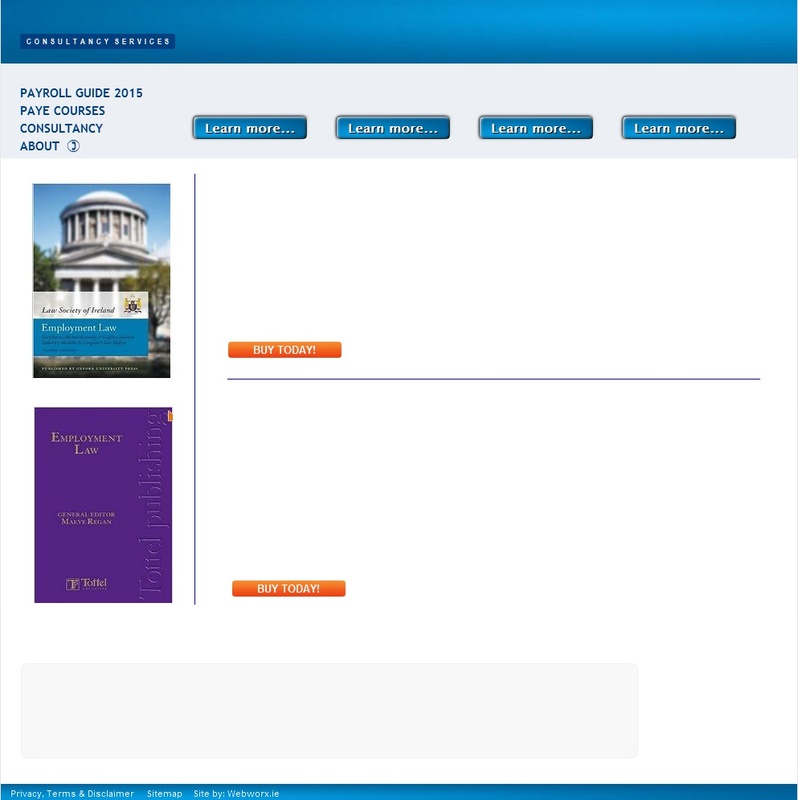 and case law, making it an excellent starting point on the subject. useful reference for all those interested in this topic. and labour law in Ireland. 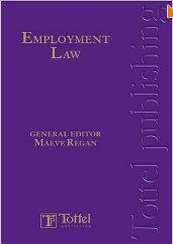 This title covers various aspects of employment law in Ireland. 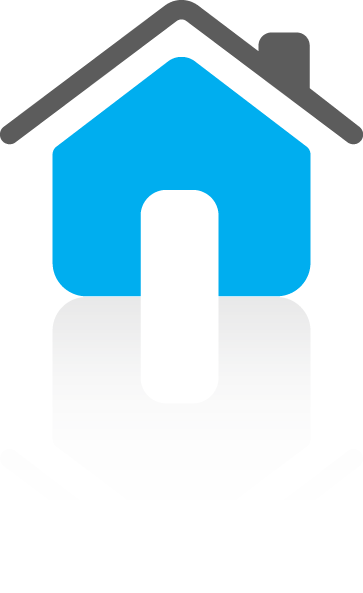 codes of contact that will make this book essential reading.